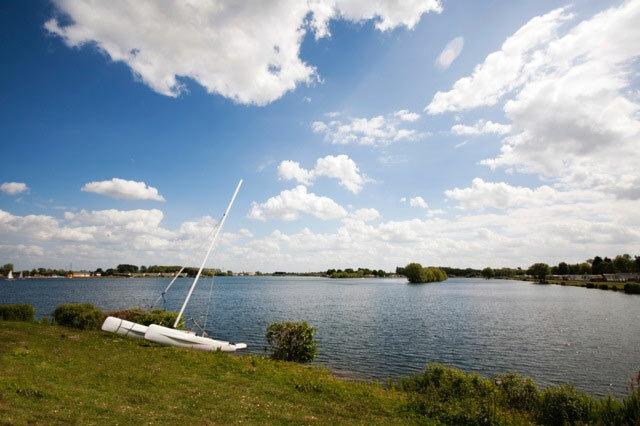 Tallington Lakes is a beautiful lakeside park set in 305 acres of beautiful countryside. Located close to Stamford in Lincolnshire voted ‘Britain’s best town to live in’ according to the Sunday Times! People love Stamford for its unique shopping experience, extensive choice of cafes and restaurants and the history surrounding the ‘finest stone town’ in England. 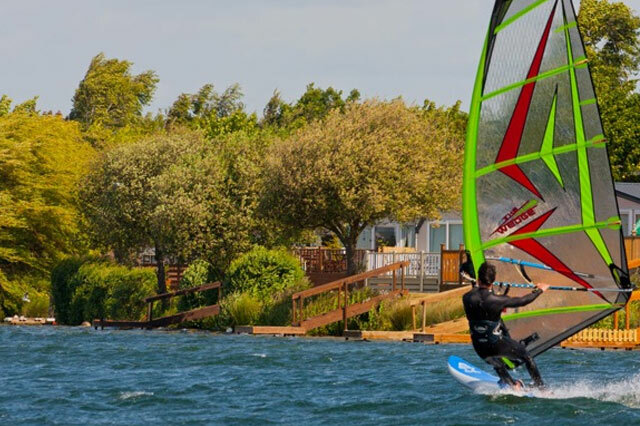 At Tallington, people love our extensive range of luxury lifestyle homes and lodges enjoying stunning lakeside views. Taking a tour around one of our individually designed show homes proves just how attractive lakeside living can be. As well as a stylish interior with every modern convenience, each home has its own generous plot with plenty of room for outside living – we also help you to make the most of your outdoor space with our free design service.